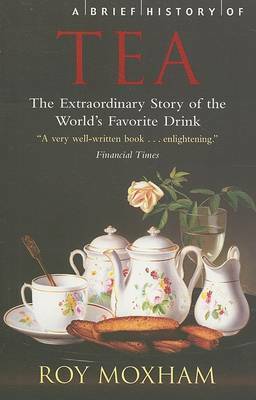 From the plantation to the breakfast table--the stimulating history of the world's obsession with tea from its first discovery in China to the present day. Moxham first became fascinated by the history of tea when he applied for a job to manage a plantation in Nyasaland, Africa. His book is a historical journey which includes all levels of society from the royal family to plantation slaves, revolution, and the afternoon ritual. The story he uncovered reveals a fascinating, and occasionally brutal, insight into the history of the British Empire.